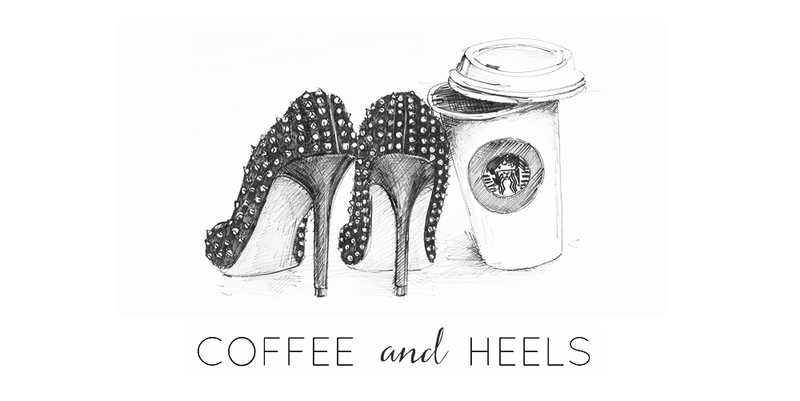 Coffee and Heels: Huge Life Changes! The day has come - I can finally tell you my "big secret" (those of you that follow me on Twitter have seen me obsessing over not being able to say anything for a while) and I'm actually a bit nervous as I write this. 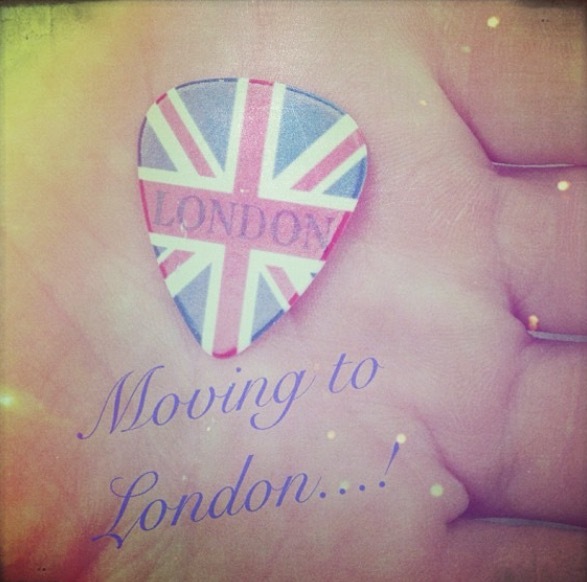 That's right - we're leaving Milan for London next month! David and I have had this idea for a really long time. Since he's a musician and I'm a writer, London is one of the best places to be - and then there's also fact that this city is magical to us. We're in love with the energy, atmosphere and vibe of London. Every time we go there, we fall in love all over again. We first planned to move in 2010, when we still lived in my hometown of Stockholm. But as you might have learned, life rarely goes according to plan. David got some scary news: his mother was seriously ill. We chucked our plans into the bin and moved back to his hometown, Milan, where we have lived since the summer of 2010. But lately, especially since I went freelance, our London dream has been brought back to life. So...one day...we just made up our minds and went for it. And here we are...leaving in about a month. Mind-boggling. I can't wait to explore the tiny, tucked-away corners of the city. I can't wait to go everywhere. I can't wait to look for a place to live and countless places to work (Starbucks, you better have soy lattes because I'm coming). I can't wait to go to every museum (hey, they're free!) and see as many concerts as humanly possible. I can't wait to shop at Topshop and Oasis. I can't wait to buy a new umbrella and a pair of Hunters. I simply can't wait to be a Londoner. I know, it rains a lot! But I was raised in Sweden and we have snow on the ground from October to March, so I think I can handle most weather conditions! Mia cara, in bocca al lupo per tutto! Crepi e grazie! Sí il mio fidanzato ha avuto una proposta di lavoro come liutaio quindi a inizio settembre ce ne andiamo! Tanto ora sono freelance quindi potrei lavorare da ovunque! Continueró a leggerti dal UK...quando tornerai a scrivere! Ho sempre invidiato la tua capacità di spostarti ovunque e ricominciare. 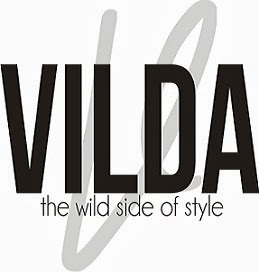 Bellissima news! Io adoro Londra e onestamente credo che sarei pronta a trasferirmici domani se ne avessi l'occasione! ma che meraviglia! Sono molto contenta per te/voi! Credo inoltre che in UK ti sarà molto più semplice portare avanti la tua transizione verso il veganismo totale. In bocca al lupo! Ottima decisione, Londra è una città che offre tantissime opportunità, la mia preferita in assoluto. Non mi tentare!!! Se parto te lo dico però! Complimenti per il coraggio e buona fortuna ad entrambi! I lived there many many years (before moving to Milan) so if you need anything, just let me know. You'd have a blast, this is the best city in the whole word. 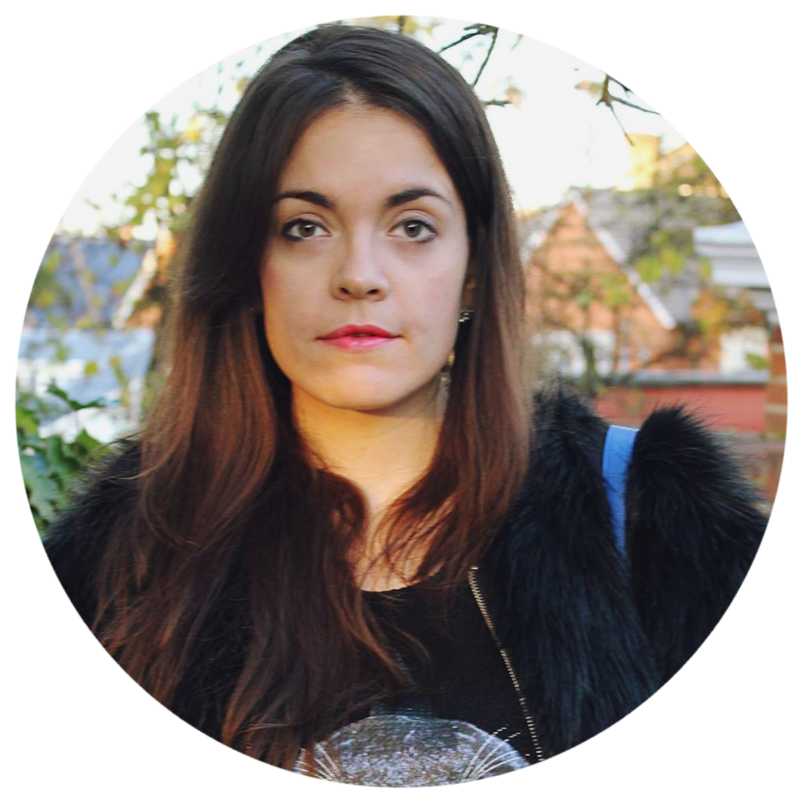 By the way, I just realised that I was not yet following you on Bloglovin.. just done it now! Would you mind to follow me back too maybe?? In bocca al lupo Sascha!!! Secondo me ti ci troverai molto bene a Londra (se non altro, sarà molto più facile trovare ristoranti vegani...). io ci vivo da cinque anni, se ti serve qualcosa scrivimi! Chiara, grazie! Ti scriveró di sicuro, anche presto!